Fog computing is today's craze in the field of data networking. It's a decentralized way of computing, storing and distribution of data. It is far better from traditional cloud processing. Personally I will be needing SONM soon to replace it with my current webhosting. Why not? Heres why I choose fog computing. • Fog computing requires low Latency compare to cloud computing. • Security is far better in fog. • Fog computing is faster than cloud. • Attacks from data enrouter is very less probability. It is a perfect server to host your MMO games. Game developers can create games that allows their users to buy in game goodies using the SONM token. So if you are planning to build a MMO games, consider SONM to accept to purchase your something in your game market. If you need a very fast computer, that can render your precious 3D designs and animations in just few minutes or hours. SONM will save your day. Indeed this is a good news to all 3D Designers and Animators. Do you mine bitcoin or any other crypto currency coin? Do you find its so hard to mine now due to increase of proof-of-work mining difficulty. The fog computing technology of SONM is the answer to speed up your mining , less cost for your electricity and to earn more. The super computers of SONM is perfect for solo mining. 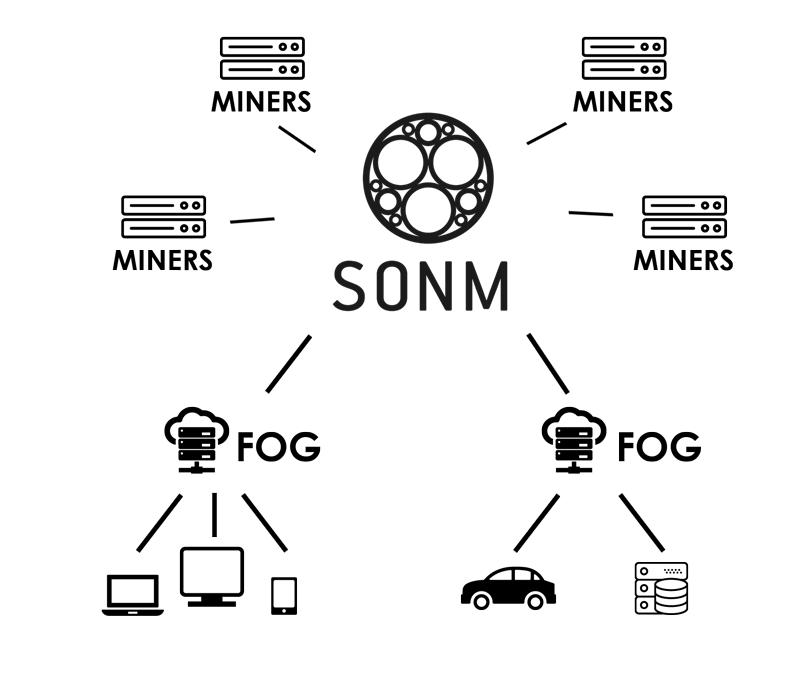 You can even use your mobile phone to connect the SONM servers using a client application. SONM will offer their Initial Coin Offering (ICO) this coming May 25, 2017. Be the first to get the discounted SONM coins. So why participate? SONM offers a unique set of services. Participating in their ICO will give you tremendous benefits in the long run. Joining the ICO will give you discounted SONM coin rates. Keeping SONM crypto coins as a form of investment will give you profit by just keeping it. As their company grows, the coin value also increases. 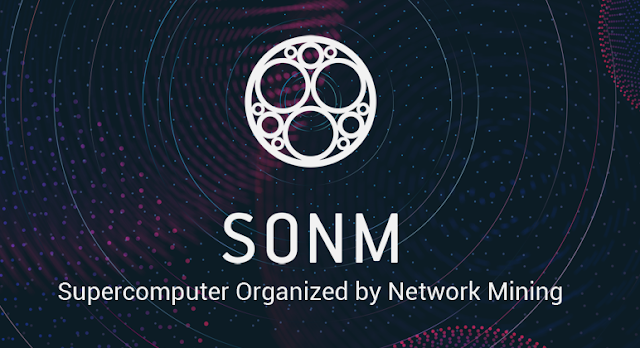 If you are planning to use the SONM services few months from now or years later. Purchasing SONM coins will served as your discount from availing their service. Are you a crypto currency trader? Remember the golden rule: "Buy Low Sell High" SONM is a good company with a good business model. There is no doubt to buy the SONM ICO now. SONM ICO will start on May 25, 2017 and will end on June 26, 2017. There are 222,000,000 SONM coins available for purchase.